Call us at (434) 293-2779 today. 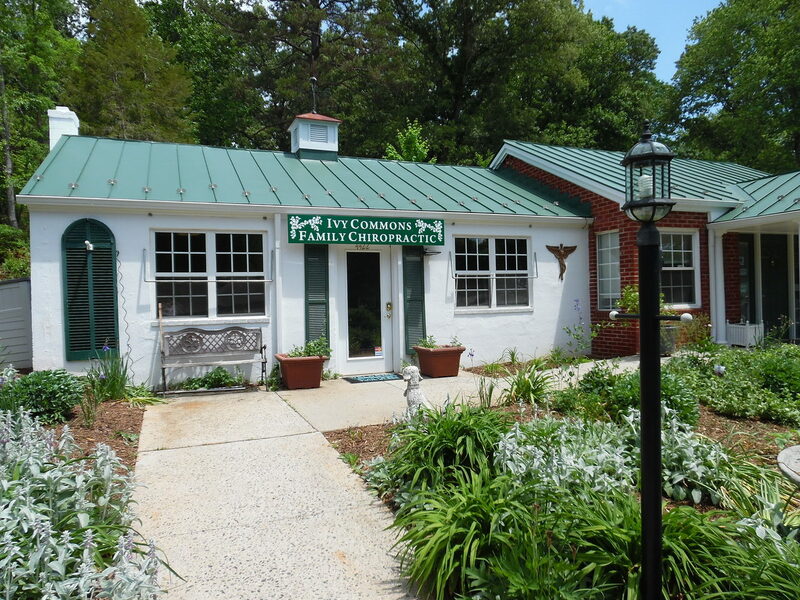 At Ivy Commons Family Chiropractic our mission is to help as many people as possible reach their optimum health through chiropractic care. We strive to have our patients reach their fullest potential by educating them about health and the benefits of chiropractic and massage therapy.